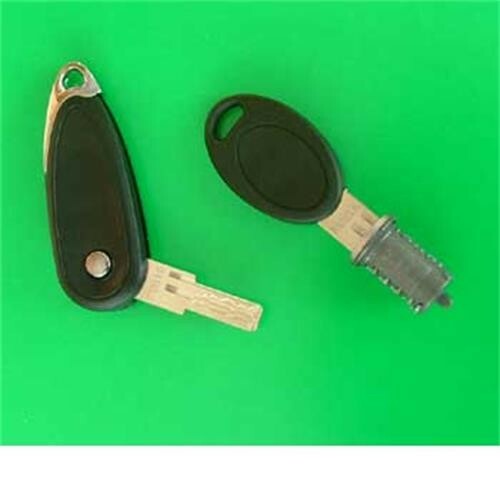 Fast post, for replacement Hartal barrel and keys, good service as always. Lock barrel on my 2007 Swift jammed, a tumbler had broken. The replacement barrel took about 30 minutes to fit and was fairly straight forward BUT you will need the Hartal 'removal' key to get the old barrel out.